My Village Park Experience - "They made sure everything was taken care of before we moved into our dream home"
"Working with Wayne Harbin and his company was a wonderful experience!! We couldn't imagine our home in a more perfect way! They helped us pick everything out and answered any and every question we could think of. Shirley Hammond with Liz Moore was beyond amazing. She and the Harbins made this process of building a new home so easy and fun. We never had any problems throughout this whole process and they all made sure everything was taken care of before we moved into our dream home. Thank you all again!!" 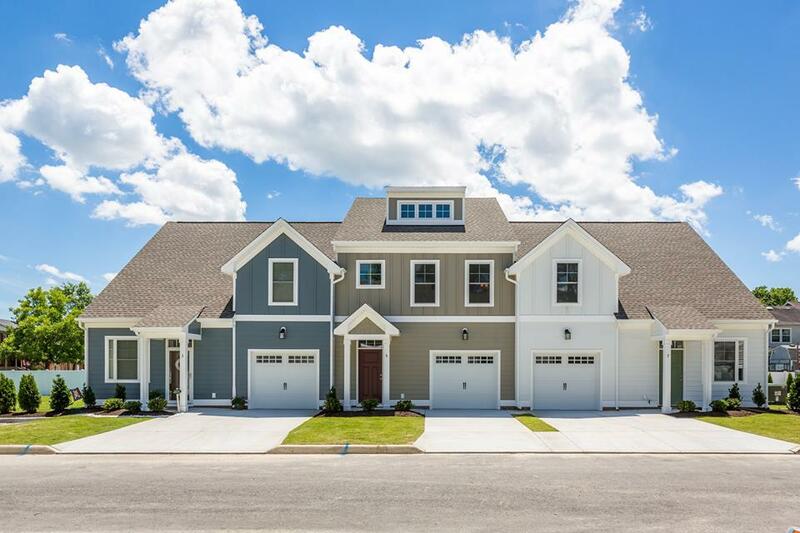 Village Park of Poquoson, a community of 26 town home units, is masterfully crafted by Wayne Harbin Builders and located in the heart of Poquoson. Offering a small town atmosphere with friendly neighbors who have a common interest in the well-being of the city and their families, Poquoson is near major employment sites including Langley Air Force Base, NASA, Fort Monroe, and The Newport News Shipyard. Interested in Village Park of Poquoson? Click below to download the price list.